HARARE, Zimbabwe - Bongani Dlakama (23, Bulawayo) was crowned Miss Zimbabwe 2012 at the Harare International Conference Centre in Harare. 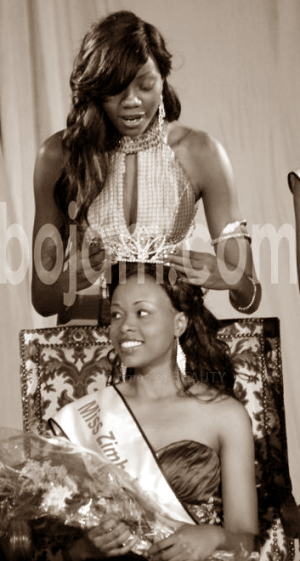 She will represent Zimbabwe in Miss World 2012 in Ordos, Inner Mongolia on August 18. Petinah Nhamburo and Ruvimbo Katiyo finished second and third, respectively.